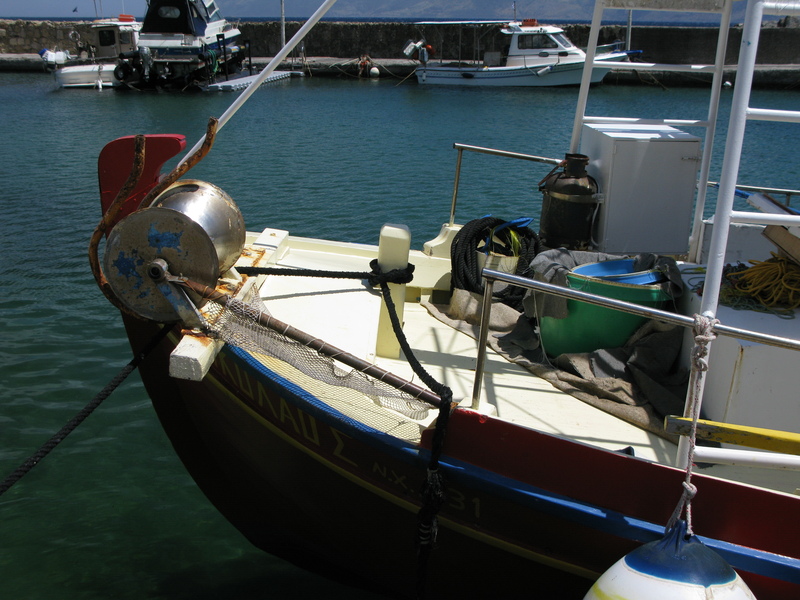 I don’t know the Greek for bow post. 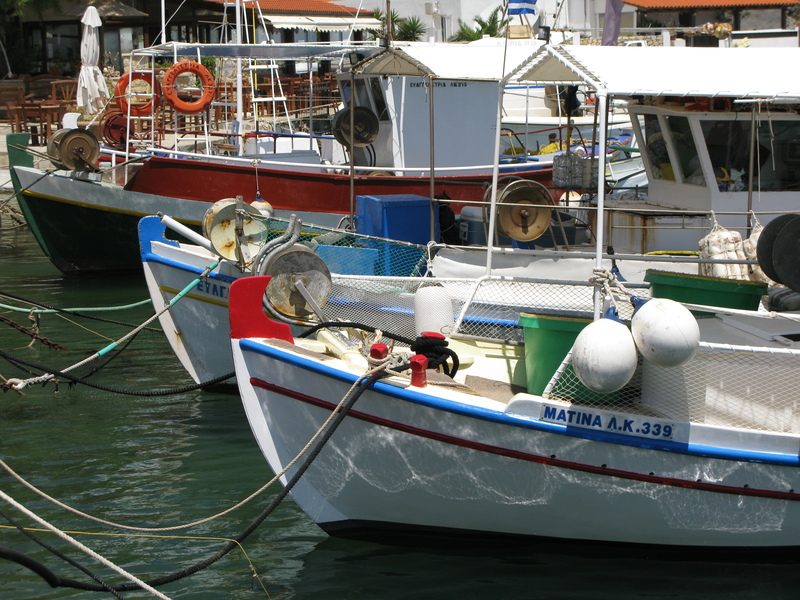 They are very distinctive to the small inshore boats in Crete and throughout Greece. 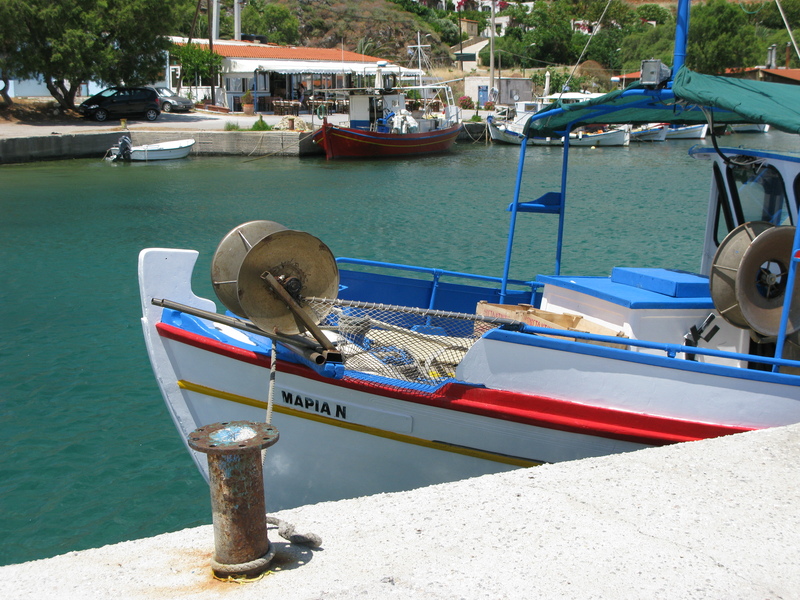 “Greek island fishing boats destroyed”. 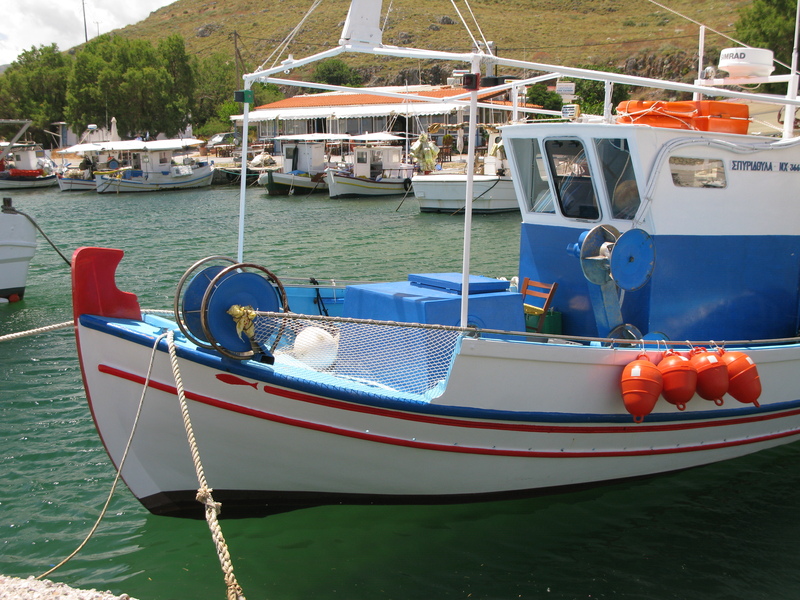 The website is Greek Island Travel and there is an understandable slant towards preserving these boats for people to enjoy their holidays in Greece. OK, if that what it takes. 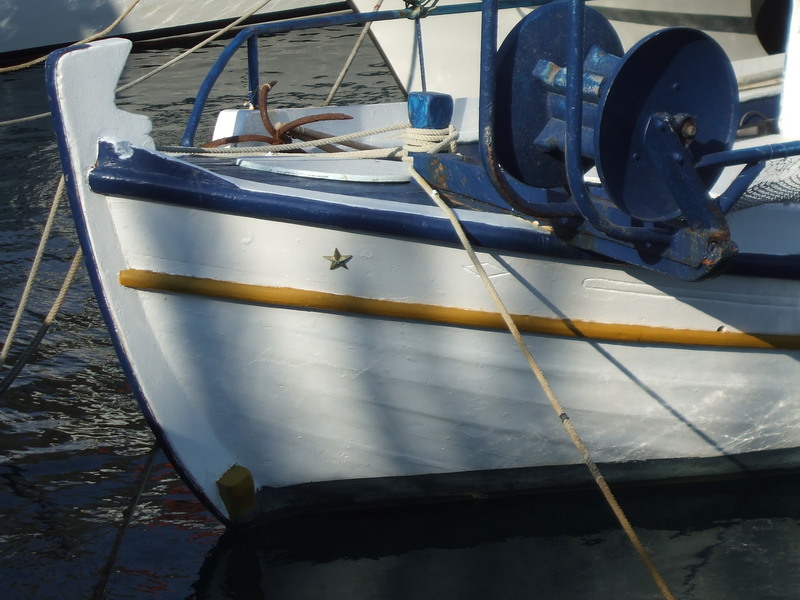 But these are essentially work boats. 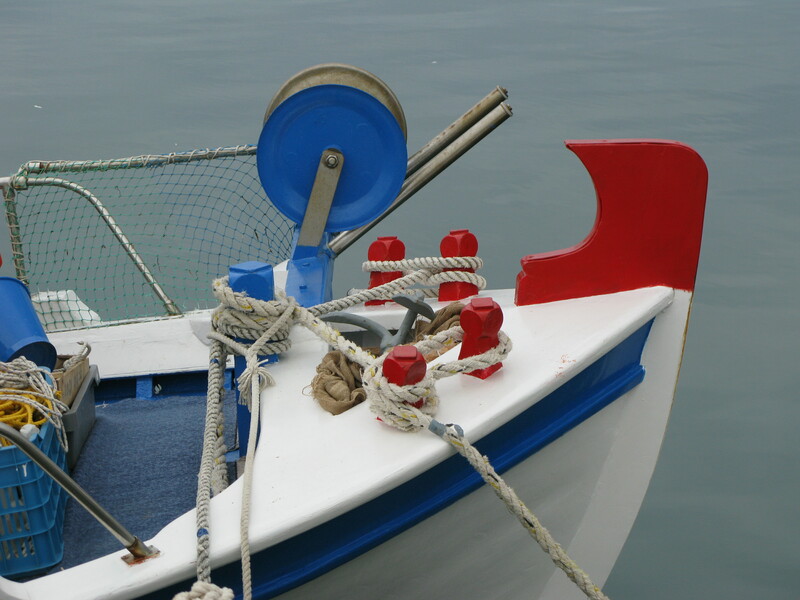 I have plenty of images of boats that are no longer used for fishing, many of them fine-looking craft in their own right. 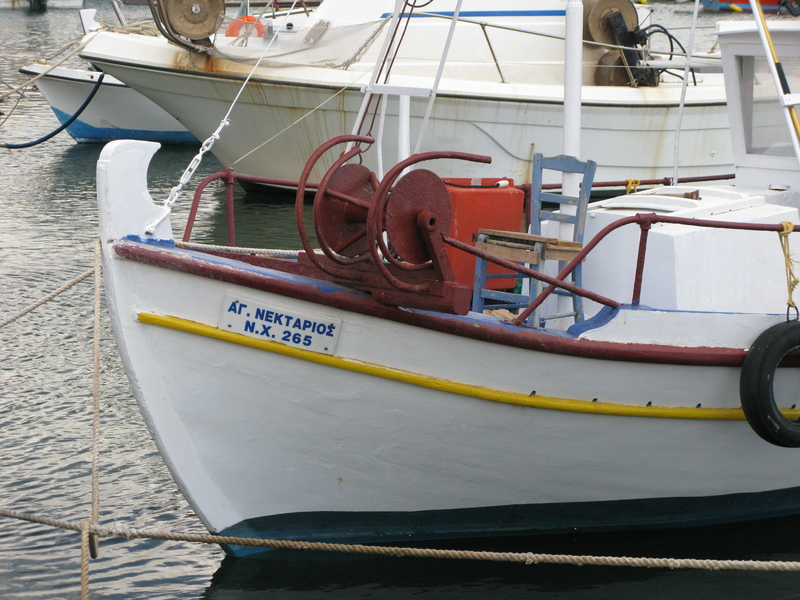 But it is the fishermen himself that gives life to his boat – gives it its unique character. Lose the fisherman, you lose the character. I will try and demonstrate this in later posts. in the For Love of a Boat series. by way of BBC iPlayer and ITV Player companies. up until July one. Which group will make it to the 2014 FIFA World Cup in Brazil? Seem off on your favorite teams in the remarks.